The results and aftermath of this test was interesting. But perhaps nothing could compete with what was set up for the next episode. It was a good reminder that we hadn’t seen these two clash since the first season. That competition between Deku and Bakguo was intense, but there’s no doubt plenty has changed in that time. 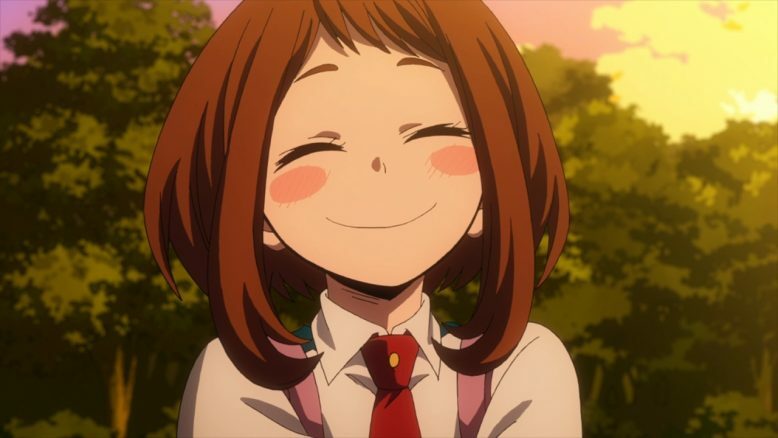 Deku isn’t remotely the same person and if this does end up going down the conflict should be fun to watch. After all while Bakugo hasn’t grown as grandly or obviously he is definitely more capable than he was back then. It could be interesting to see where they stand. In a straight up fight though I’d give the edge to Bakugo. Deku is getting more capable, but he still can’t remotely pull out everything from One for All. The end of the testing had some good twists in there. Even those that didn’t immediately pass will have a chance to do so in a few months. I like the idea that the first test was so extreme because they intended to have everyone that passed it get their license eventually. The first test was very much to weed out those that simply weren’t ready or able to handle themselves as of yet. While the second test was there to determine who was ready right now and who just needed a bit more work before they would be ready to have that license. You can’t just hand those things out to people that aren’t ready. That would be dangerous for the public. But there’s no point making those that are close to ready and can contribute wait an extreme amount of time. Now it was a bit surprising that Bakugo failed to pass. Honestly I’d have liked to get the review of his score and why it dropped below the passing grade. Now you can presume why. His utter lack of social skills and verbally abusing people he’s supposed to be saving was probably pretty brutal. I’d find it more interesting though if he also lost points for not racing to the front lines. His quirk and personality just aren’t suited to rescue work. 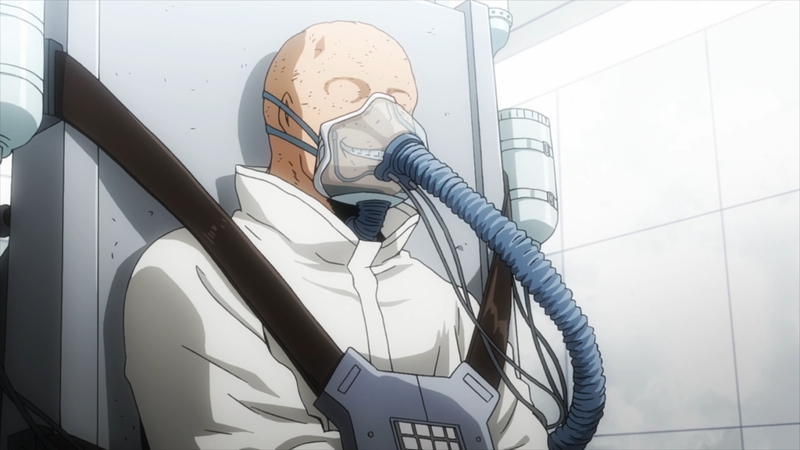 He probably would have done better if he’d left saving people to Kaminari and Kirishima and went to face off against the attackers. But at the same time he does need to improve on dealing with people. Heroes do have the responsibility of bringing some comfort to those in need and Bakugo just isn’t good at that. 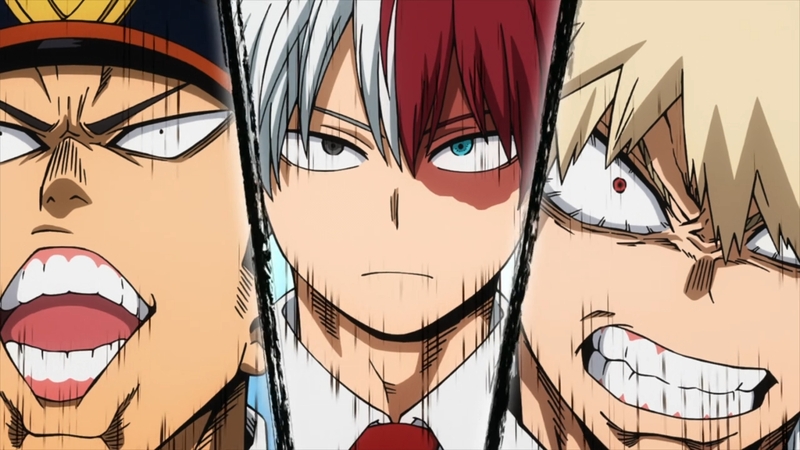 At least it was interesting to see how Todoroki and Inasa responded to failure. Good on Todoroki for taking a lot of positives from this. I suppose in part he can’t get straight up angry since he did make mistakes at the end of the day. This was an important learning moment for him. The other guy is still pretty darn extreme, but at least he appreciated how this really was mostly his fault. I can appreciate those that learn from their failings. The mini confrontation with All Might and All For One had some curious moments in it. I just can’t be sure what that guy is up to. His reasoning for raising Tomura just doesn’t work for me. I can believe All Might in being satisfied passing his torch to the next generation. It’s very much how his quirk works. But this guy has been the core of the dark side of society for an incredibly long period of time. Is he really satisfied passing the torch to someone else? Tomura is developing into his own kind of evil anyways. He isn’t guaranteed or certain to follow a similar path as All For One. What is his end goal here? It’s clear enough that he doesn’t expect or intend to stay in prison forever. Although he sure isn’t going to be escaping on his own any time soon. But even if he escapes what is his plan? His body isn’t in great shape especially after the last fight with All Might. I suppose the question just relates to what his real goal is here. Does he intend to go all in and pass his quirk onto Tomura? If he’s serious about Tomura fulfilling his goals then that would make some sense. I’m still not sure if he doesn’t have a means of taking over Tomura’s younger and healthier body to use for his own. This guy is just crafty and dangerous. He’s got a plan, I’m just not entirely sure what it is. And now we’re set for a showdown with Deku and Bakugo. This was bound to happen. Bakugo is not an idiot. We’ve seen time and time again that he’s a smart guy. Someone with terrible anger management issues and needs to work on how he deals with people…but he’s smart. Back when Deku leaked the truth it was something he could shake off. But with how much has happened he was bound to piece it together. 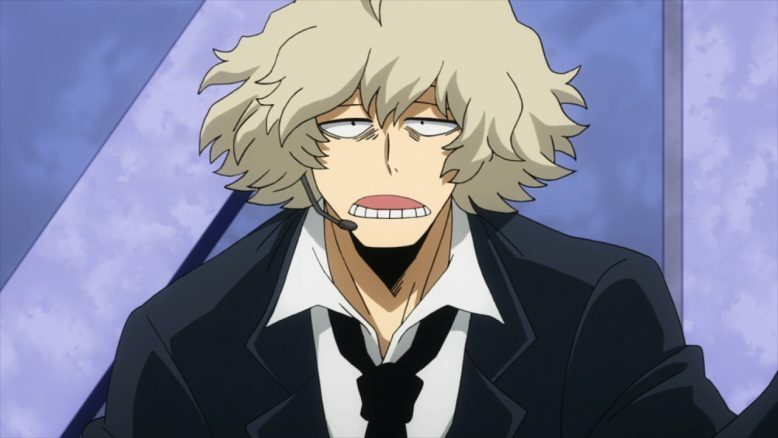 Just the existence of All For One is enough to get the mind going and then you toss in All Might’s connection to him and yeah the guy was bound to figure things out. 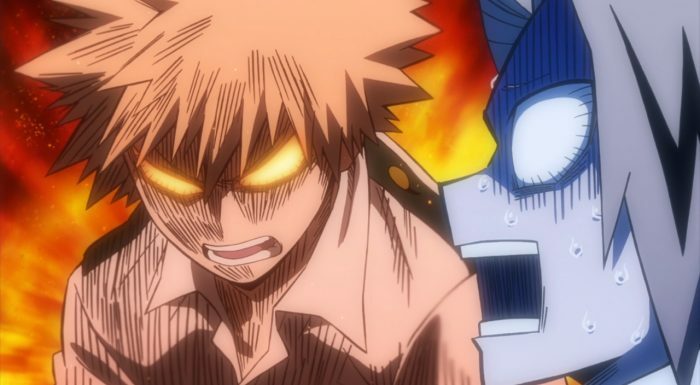 Few things could probably frustrate or piss Bakugo off than the realization that All Might acknowledged and chose Deku. Of course if he had chosen Bakugo for One For All then the world would probably be doomed.